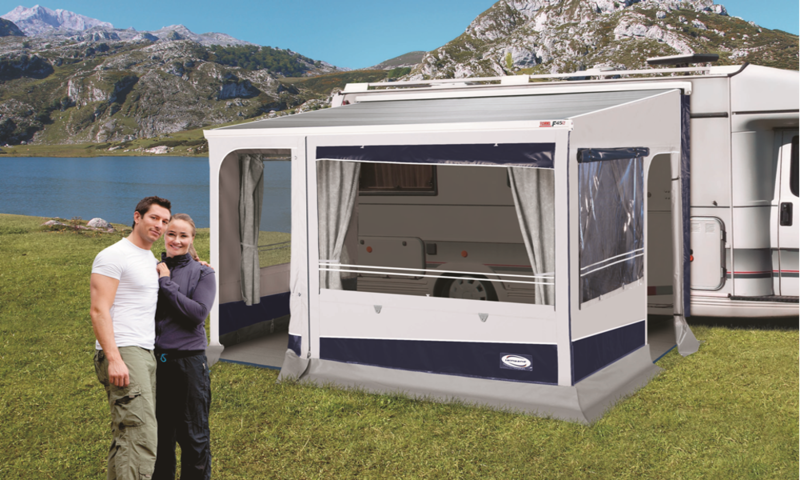 Leinwand has been making awnings and accessories for camping and caravanning since 1995, and we are involved in the caravan World since 1975. 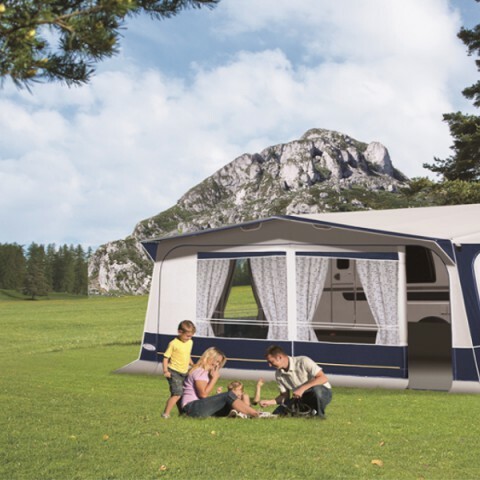 These more than 30 years of experience have helped us to study and understand the needs and requirements of camping and caravanning users, and apply them in the creation, manufacture and innovation of new products and accessories with the purpose to provide the highest quality and satisfaction to all our customers. 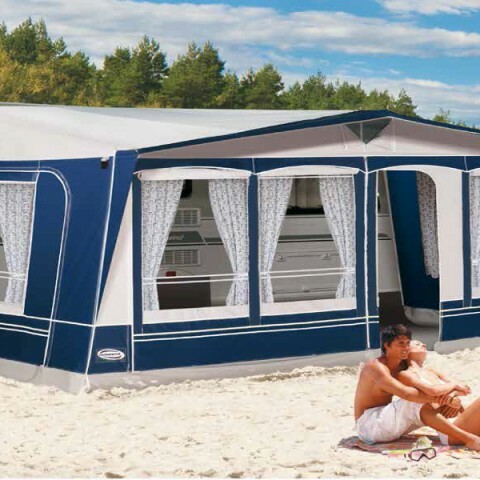 Our awnings and tents will inspire those who use them to experience the fun and relaxation of camping. Attention to detail makes all the difference when it comes to the enjoyment of your free time. We combine quality, utility and design. We hope our web will encourage you to visit one of our distributors to choose a product from our range. 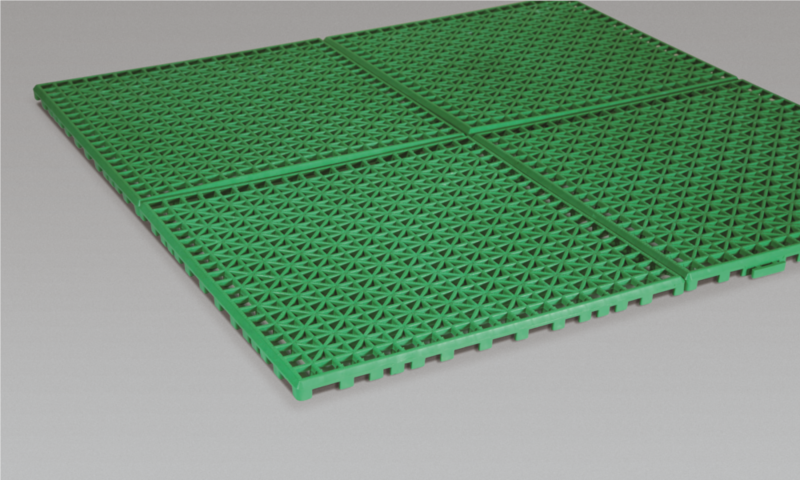 All our products are manufactured in the European Union , following our stringent quality controls . 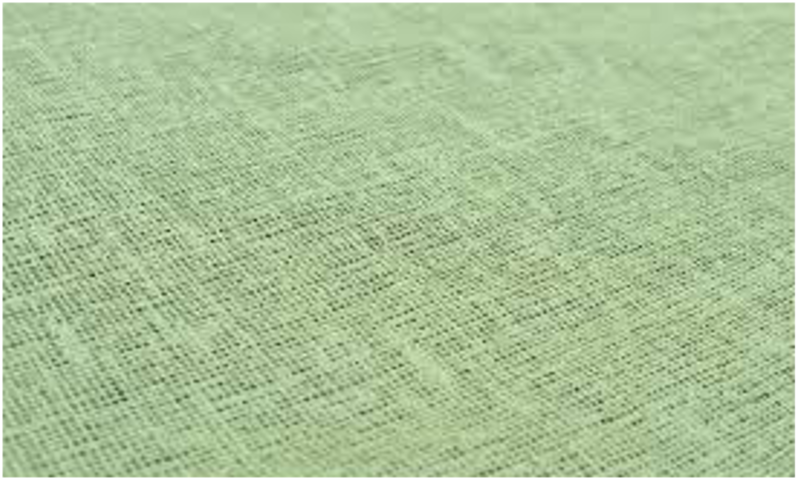 In addition , we submit our fabrics to continuous monitoring , where the voltage is checked , the resistance to water pressure, the color fastness and resistance to different weather conditions. For an easy and convenient mounting of your awning, use a sliding product for the awning kador, specially for the caravan rail. It is suggested to install the awning a tie down kit and reinforce it with roof/wall poles, for a better fastening of your awning to the ground and prevent any damage due to high winds. It is suggested to check the tension of the awning during the first days, to correct if there is any change, tightening the frame tubes until the fabric has its proper shape. For cleaning the awning, kitchen tent or Explorer, use plentiful water, a soft brush and mild soap. Remove dirt with a flow of water. This should be done with the awning mounted. The best is to do the cleaning at least once or twice a year. Pay special attention in the roof, sides and corners. 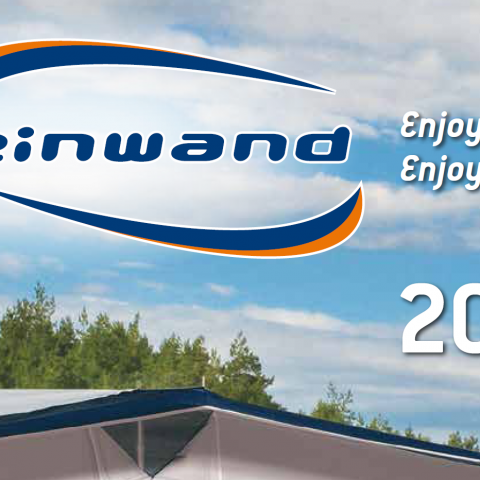 Leinwand LEINWAND manufacturing awnings and accessories for camping and caravaning , and since 1975 are immersed in the world of the caravan. These more than 30 years of experience have hel ..